Throughout the history of the United States, there has consistently been a definitive way to understand the perception of American Indians – political cartoons. This kind of popular media can inform a viewer of any era generally what stereotypes, perspectives, and myths are popular at any time that the political cartoons can be found. One thing that is important to note about the portrayal of American Indians is that it did not seem to be intended to be accurate – rather, the illustrators portrayed American Indians in whatever way was convenient for them. Often, this meant making an association between American Indians and violence or savagery, as well as more abstract associations like wilderness and distinctness. Sometimes, however, American Indians were reduced to symbols of freedom and wilderness to idealized colonial American values. On that note, here are six interesting political cartoons that portray Native Americans in some form. As students of American Indian history, we can use these images to analyze popular opinions of each time period and what those opinions might have meant for the Native Americans involved. 1774: “The able doctor, or, America swallowing the bitter draught.” Cartoon. Library of Congress. Accessed September 20, 2017. http://www.loc.gov/pictures/item/97514782/. This is one of the cartoons we analyzed in class. 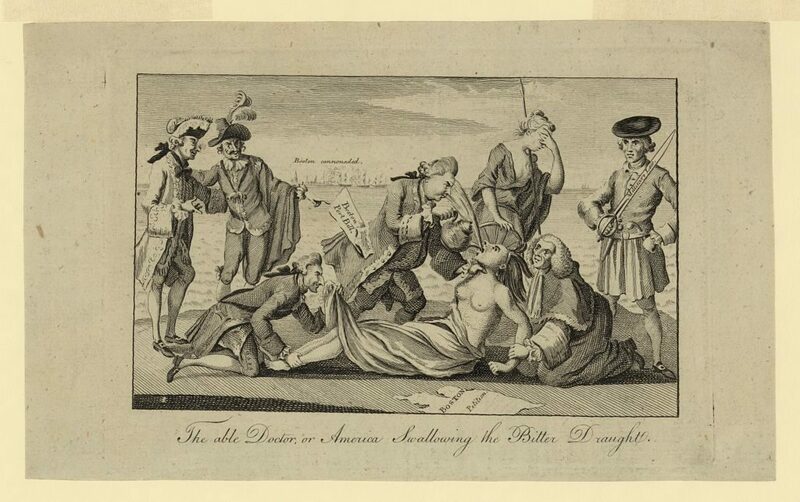 This cartoon was published in London in 1774, and shows Lord North forcing tea representative of the Intolerable Acts down the throat of a representation of America; in this case, a partially uncovered Native American woman. In the background, France and Spain watch curiously, and Britannia – the representative for Britain – shields her eyes in shame. In this instance, Native American imagery is used to sympathize with colonists, using the ‘wild’ and ‘free’ symbolism that colonists in America tended to idealize. 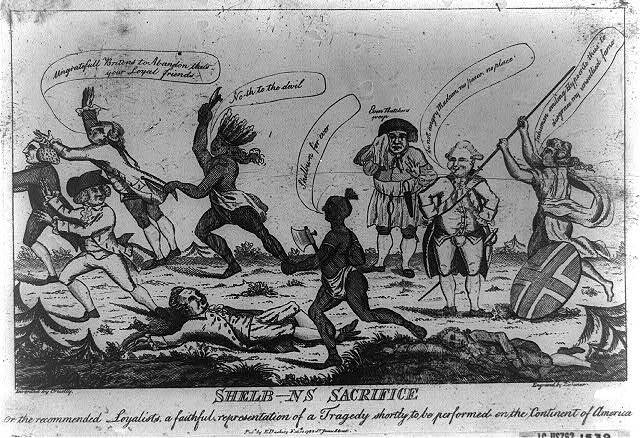 1783: “Shelb—ns sacrifice / invented by Cruelty ; engraved by Dishonor.” Cartoon. Library of Congress. Accessed September 20, 2017. http://www.loc.gov/pictures/item/2004673514/. This political cartoon was originally published in London in 1783, at the official end of the American Revolution. It depicts a British man standing by and watching as American Indians kill Loyalists in America, with Britannia attacking the man. This cartoon makes enemies of Native Americans by depicting them as war-like killers who attack innocent people, calling it “a faithful representation of a Tragedy shortly to be performed on the Continent of America.” It turns Britons and Loyalists against American Indians. 1812: Charles, William. 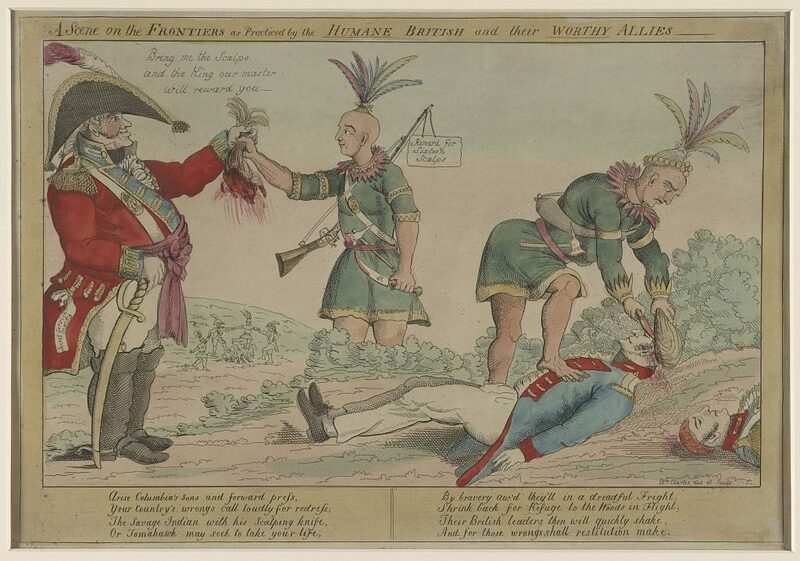 “A scene on the frontiers as practiced by the ‘humane’ British and their ‘worthy’ allies.” Cartoon. Library of Congress. Accessed September 20, 2017. http://www.loc.gov/pictures/item/2002708987/. The verse also reduces American Indians to war-like ‘savages’. 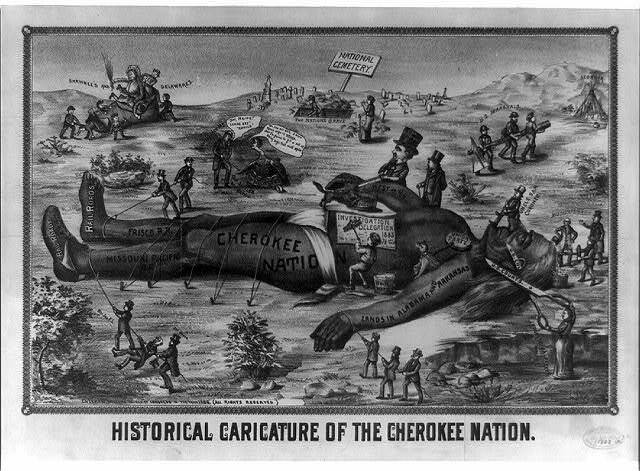 1886: “Historical caricature of the Cherokee nation.” Cartoon. Library of Congress. Accessed September 20, 2017. http://www.loc.gov/pictures/item/2008661841/. 1894: Opper, Frederick. “Black Hawk War.” Cartoon. Indians of the Midwest. 2011. Accessed September 20, 2017. http://publications.newberry.org/indiansofthemidwest/indian-imagery/stereotypes/. 1995: Branch, John. “You Don’t Look Like an Indian.” Cartoon. Indians of the Midwest. 2011. Accessed September 20, 2017. http://publications.newberry.org/indiansofthemidwest/indian-imagery/stereotypes/. This political cartoon, illustrated by John Branch in 1995, delves into the centuries-old argument about whether or not someone is allowed to be Indian, based on stereotypes. 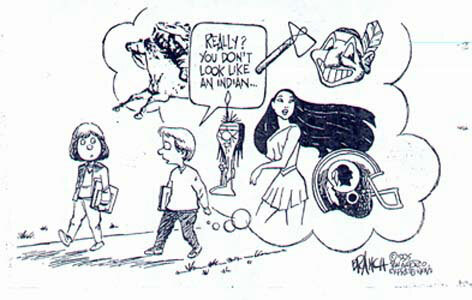 In this cartoon, the stereotypes the boy is thinking of include imagery of Disney’s Pocahontas, a Washington Redskins helmet, the Cleveland Indians logo, a racing horse, and a cartoon of Native American with one feather in his hair. He doubts the girl is really American Indian because she doesn’t fit into the stereotypes. 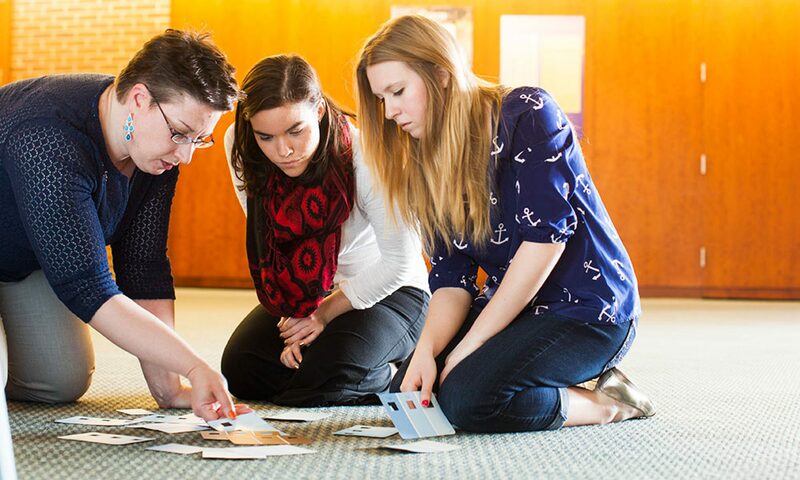 These examples are not the only sources available that display perceptions of American Indians. 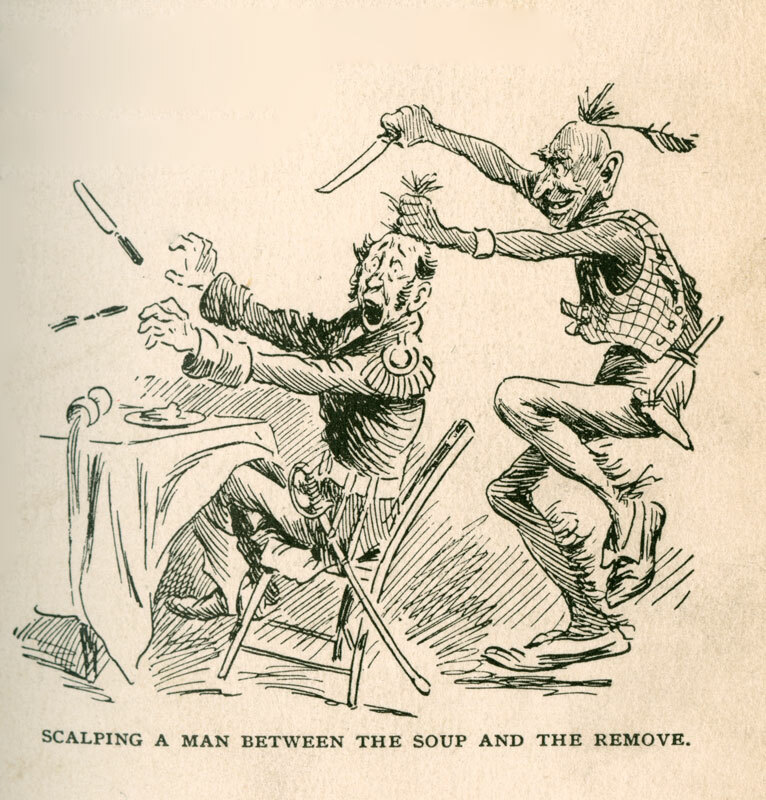 If there are other political cartoons that are particularly useful for understanding myths about American Indians in the United States, please leave a link for the class to view them. Further, what other information can you glean from the sources that are here? What other myths are represented by these cartoons and by others? It seems to me that the way society looks at Native Americans will never change because it has been in our society for years. There seems to be no problem in the eyes of people and therefore do not care to change their perspective on the way one imagines indigenous people. JacobyLuis, I couldn’t agree more. It is truly unfortunate that for generations we have been instilled that Native Americans are just objects and things of the past. When you add the fact that our society looks at Native Americans as a thing of the past with the stereotypes our society carries about them, it makes it seem as though the revival of Native American rights and equality is impossible. This series of comics portrays that extremely uphill battle, most comics are going to be about discriminating against Indians vs. the few that will be sympathetic towards them. I agree with both of you. It is disheartening to see that the way that society has not changed even slightly for many years. I think this article does a good job of showing the battle that Native Americans have against racism in society today. This fact saddens me but hopefully the situation will improve in the future.